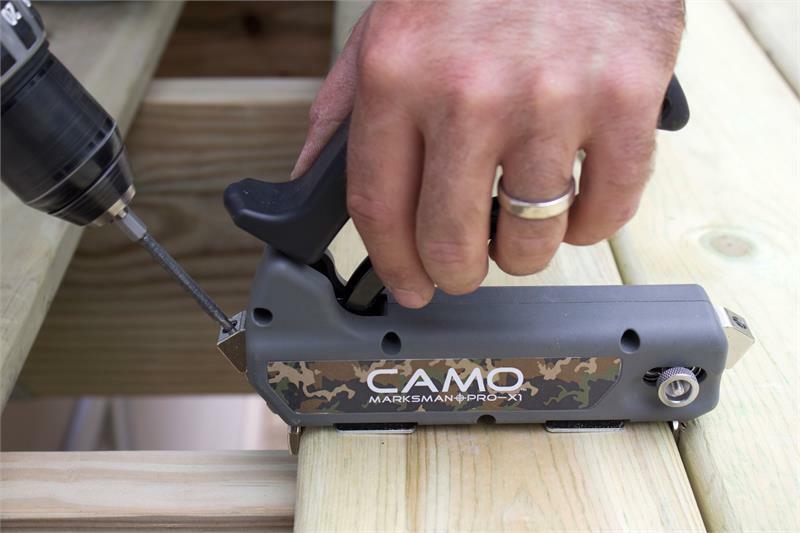 CAMO Marksman tools position CAMO deck screws for side-angle entry to the deckboard to create a fastener-free deck surface. 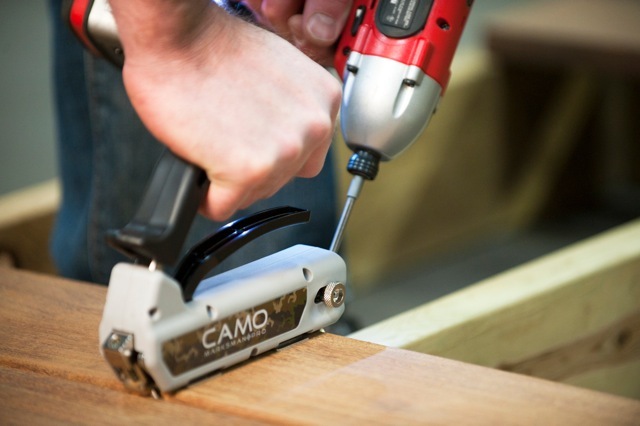 Both tools easily adjust to fit 5 ¼” – 5 ¾” boards. 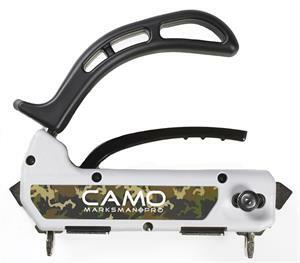 CAMO provides automatic 3/16” spacing with the Marksman Pro and 1/16" spacing for treated lumber with the Marksman Pro-X1 . 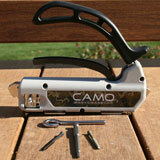 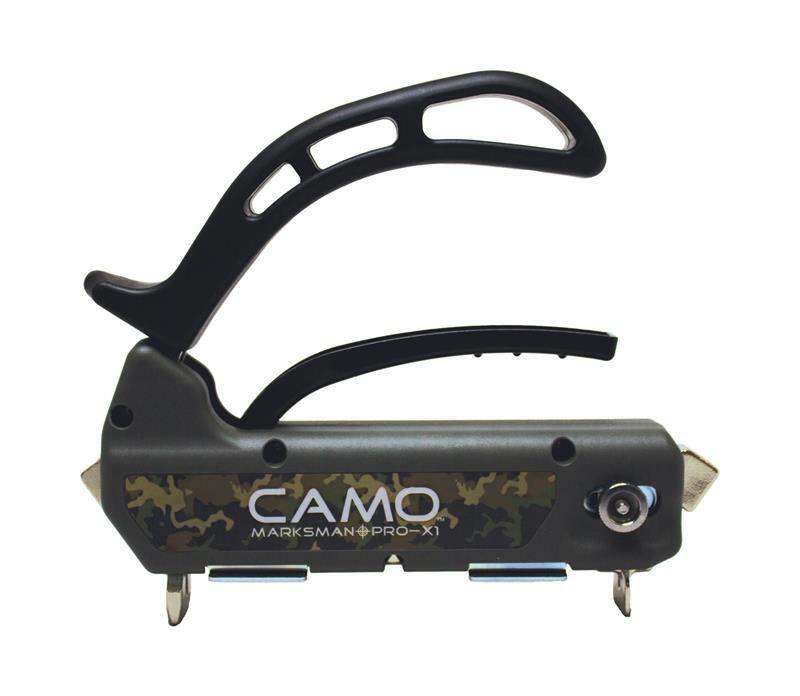 CAMO Marksman tools are designed for use with CAMO Hidden Fasteners only.